Come "on the road" with AYUDA and Aprendiendo a Vivir (AAV) and get to know the Dominican Republic while making a difference in the local diabetes community. 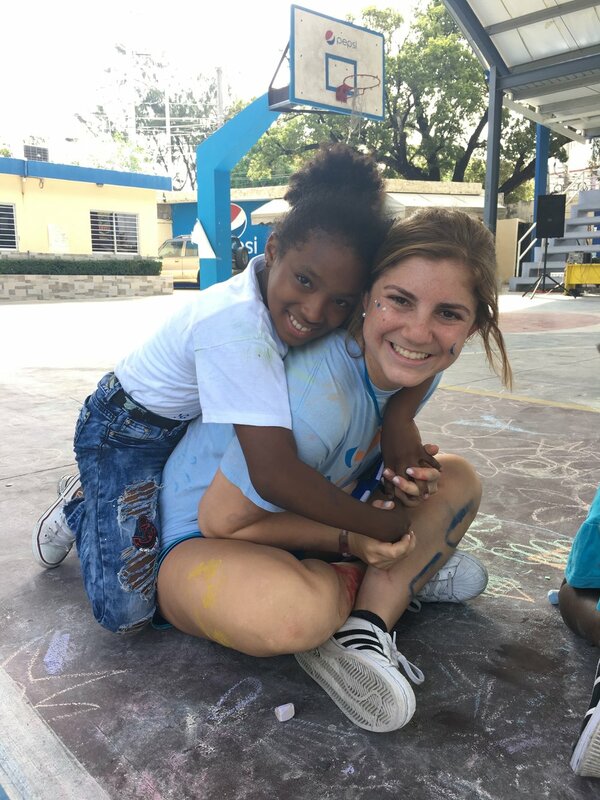 During the En El Camino program, AYUDA volunteers work closely with the AAV team to take the educational and empowerment experience of Campo Amigo on the road to other provinces in the Dominican Republic. 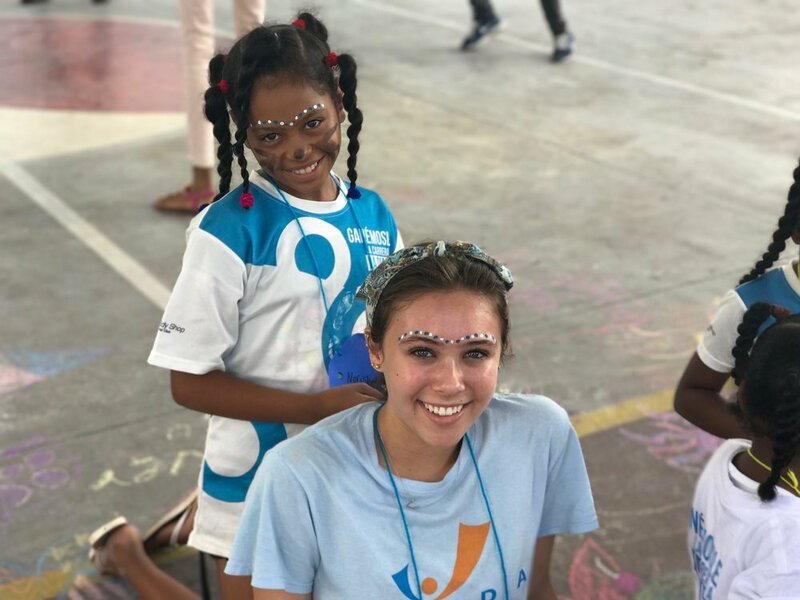 Volunteers will take day trips with local Dominican youth leaders, representatives of AAV, and AYUDA staff members to five provinces/cities in the Dominican Republic to run day-long educational outreach and local capacity-building programs. Volunteers will have the opportunity to learn from Dominicans living with type 1 and type 2 diabetes and help provide them with tools that motivate them to live happier, healthier lives. During this program volunteers will collaborate with AYUDA’s partner organization Aprendiendo a Vivir (AAV), a local diabetes organization based in Santo Domingo. Accepted volunteers, led by AYUDA staff, will work closely with AAV staff, medical students, and youth leaders to plan and implement community outreach projects that will motivate and support young people with diabetes and their families. In addition, the team will work together to run Campo Amigo and Día de la Familia, two weekend diabetes education family programs. Volunteers will also participate in home visits and outreach trips to nearby cities such as San Pedro de Macorís and San Cristóbal. Learn about AYUDA’s previous programs and community partners. AYUDA’s story began in Quito, Ecuador, growing into our first Campo Amigo program. As AYUDA continued to expand, we were connected with a partner organization in Haiti through one of our volunteers. While these programs no longer run through AYUDA, each community partner continues to run their own diabetes education initiatives. AYUDA is a volunteer-based organization structured around five important and interconnected components. AYUDA’s commitment to working with a Local Partner in each country allows us to respond to locally defined needs. We work with the local community to design culturally-appropriate approaches to empowering young people to live happier and healthier lives with diabetes. Volunteers are at the center of AYUDA’s work. We believe in investing in their professional development and encouraging long-term involvement in our organization. To do this, we provide leadership positions for experienced volunteers to increase volunteer retention and integrate volunteers into the program planning process. AYUDA volunteers and local youth leaders divide into small groups and travel to various rural and high-need areas in the host country to observe the reality of diabetes in the community, gain information from the diabetes community, and fulfill other objectives as defined by the Local Partner. AYUDA is dedicated to supporting locally defined diabetes projects that empower young people to live happier and healthier lives with diabetes. Projects include diabetes camps, workshops, parent support groups, and leadership training activities, among others. AYUDA believes in producing sustainable programs in the communities we work with abroad. We do this by ensuring that volunteers remain at the center of our organization through volunteer earned income, utilizing in-kind donations of medical supplies for our Local Partners, and creating partnerships and linkages with organizations and companies that promote and sustain our programs.